Venezuelan-American producer Arca is behind the start-up sound for the new Mega Sg console. Designed by the video game hardware company Analogue, the device represents an aftermarket attempt to recreate the original 1989 Sega Genesis with updated features. Arca’s sound design is paired with a short animation from artist Phil Fish, which plays every time users boot-up their system. Analogue has previously worked with artists like Squarepusher on the start-up sound for the Super Nt, their aftermarket Super NES console. They also worked with Ghostly International on an all-white version of the Super Nt console. The 16-bit Mega Sg console is currently available for preorder from Analogue. 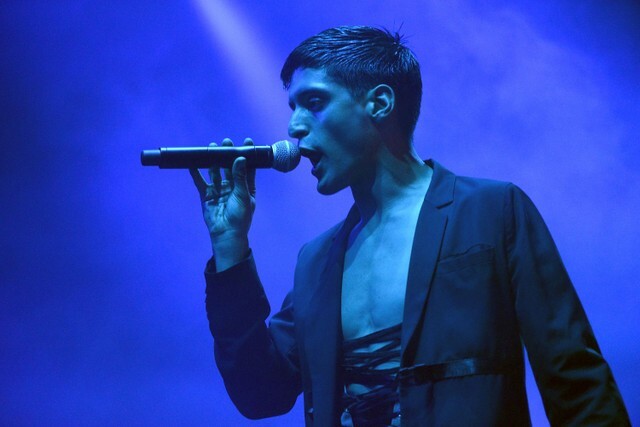 Arca joined artists like Nas, D’Angelo, Willie Nelson, and Queens of the Stone Age frontman Josh Homme on the soundtrack for Red Dead Redemption 2 late last year. His last studio album Arca was released in 2017. Hear his start-up sound for the Mega Sg below.